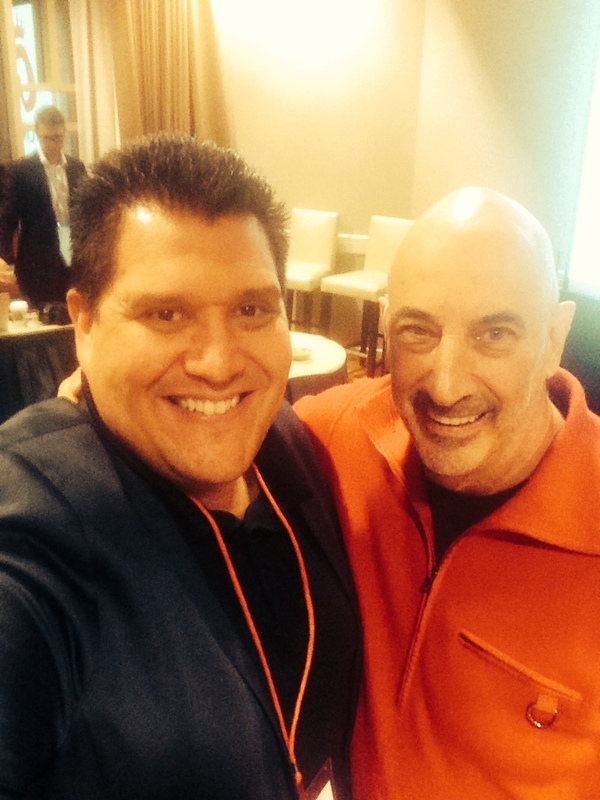 As a Gitomer Certified Advisor, I offer you the best sales training on the planet. How do you know it’s the best? Because it’s based on the best-selling books and proven strategies by Jeffrey Gitomer. If you want to get more out of your salespeople, improve their attitude, and make more sales, our classroom courses and online training give you everything you need to make it happen. Not only can I get you started, I will facilitate your onsite classroom courses and manage your online training system for your entire team. The top selling sales book of all time comes alive in this full day course that produces business people – not salespeople – who can build profitable relationships using ideas and value instead of outdated tricks and tactics. Higher revenue begins with your team’s ability to network and connect with creativity and confidence. Give them the systems, ideas, and skills they need to grow relationships and earn referrals quickly. A pep talk lasts a day – a YES! Attitude lasts a lifetime. Invest in your people, not just your program, by fostering a team of self-driven superstars who are consistently happy, pumped up, and performing at the top of their game. Take control of your team’s learning with a library of online books and engaging webinars that cover the full range of topics your team must master to move your sales climate from frozen to red hot. Jeffrey delivers the full content of 12 of his books with the right amount of edge and energy to keep your team coming back for more. His catalog of over two dozen webinars targets critical personal and business development topics that provide ongoing support, inspiration, and ideas to sustain your team’s success trajectory. What’s next? Contact me, Bob Theriot, today for answers and to schedule a Gitomer Classroom Course for your team.